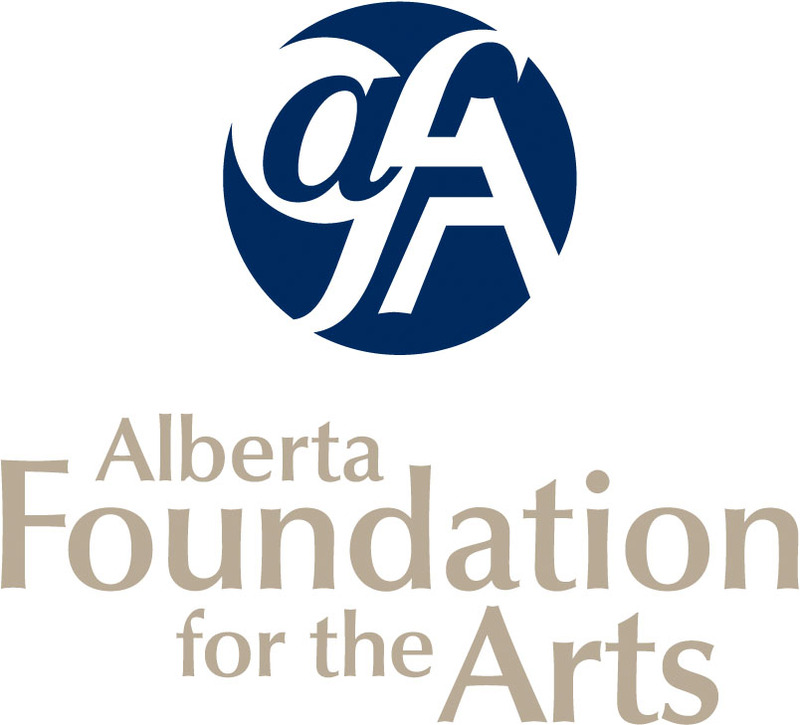 Alberta Artists who are age 18 and over are eligible to enter provided they meet the rules. To conform to the spirit of the awards, all work must be original and completed within the last two years and not previously shown in any show in the Spruce Grove Art Gallery. BEGINNER: You may enter in the Beginner Category of the AAC Open Art Competition if you have had no formal art training at a College or University and have worked for a period of only two years or less in any one or more mediums. You must move up to the Intermediate Category if you win first place in this the Beginner Category of the AAC Open Art Competition OR have entered in Beginners for three years. INTERMEDIATE: You may enter in the Intermediate Category of the AAC Open Art Competition if you have had up to one year of formal art training at a College or University, OR, have worked for two years or more in any medium, OR have won first prize in the Beginners Category. You must move up to the Advanced Category if you teach/instruct classes/workshops OR win first place in the Intermediate Category. ADVANCED: You may enter in the Advanced Category of the AAC Open Art Competition if you have been enrolled for one or more years in an Art College or University, OR have won first prize in the Intermediate Category, OR promotes his/her work regularly, OR who teaches/instructs. You must move up to the Masters Category if you win first place in the Advanced Category. MASTERS: A Graduate of an Art Program from a College or University OR has received a BFA or MFA OR has won first prize in the Advanced Category of the AAC Open Art Competition, OR has worked independently for a number of years and feels ready to meet the challenge of entering the Masters Category. THREE DIMENSIONAL – All levels of three-dimensional. If you were to completely change mediums e.g. from painting to 3D as in sculpture or pottery, or vice versa, you may then enter that new medium at a lower Category, providing you meet the educational qualifications above in that medium. NOTE 2: Granting of Awards: The granting of any or all awards in each of the categories is left totally to the discretion of the judge’s panel, and they will only grant awards to the art that they feel meets their standards and their selection is final and binding. Delivery of artwork: Saturday, September 1, 2018, 10:00 am – 2:00 pm. **All packaging materials must be removed at time of delivery. Deliver to Spruce Grove Art Gallery, 35-5th Avenue, Spruce Grove, Alberta. [Located in the Melcor Cultural Centre on the east side of King Street Plaza]. NOTE: If you are unable to deliver your art on that date, please make arrangements for someone else to deliver if for you, as we do not have storage space. All cartons, boxes, etc. must be removed at time of delivery. Artists are responsible for coordination and payment of all shipping of art to and from the show location, with the arrival of art on or as near to delivery date as possible, if they are not able to deliver the work in person on the said date. Reception and awards presented: Friday September 7th, 2018, 7:00 pm. Please plan to attend at 7 p.m. as the awards and prizes are given out at around 7:15 pm, in a ceremony officiated by a City Official. Pick-up of all artwork: Saturday, September 29th, 2018 - 10 am to 2 pm. Artists may submit up to a total of three (3) works of art in the category they are qualified for with a combined total area no larger than two full sheets of watercolour paper matted and framed [ Length X Width = 1280 square inches]. Entry form must be completed and signed and submitted along with a typewritten biography, resume and artist statement. The artist’s three submissions may be a combination of 2D and 3D. Entry fee (see entry form) is to accompany entry form along with a typewritten CV / biography or resume and an artist statement. Please be aware that should your art be rejected at delivery for non-compliance to our Standards, no refunds will be issued for any entry fees paid. A copy of our Standards Document is available on our website www.alliedartscouncil.com. All artwork will be viewed and judged by jurors with a high degree of art knowledge selected by the Allied Arts Council, and Judges selections are final and binding. Judges will only grant awards to the art that they feel meets their standards. A copy of our Standards Document is available here on our website. Oils, watercolour, acrylic, pastels, photography, etc. Photography & Digital Art – The artist must be directly involved in the creative process. Images may be enhanced or altered using applications such as Adobe Photoshop. Photography and Digital images must be printed on professional quality support. Photograph and Digital Art must be displayed according to current Allied Arts Council standards. Archival materials must be used. “Gallery Ready” and hanging requirements same as above. Intaglio, Monoprint, Serigraph etc. – Artwork made in a print process is permitted. Must be original and created by the artist. All participating artists are encouraged to attend the Friday evening reception and award presentation. Artists may pick-up exhibition cards for their guests, well before the show. The AAC reserves the right to refuse any painting that does not meet the criteria set out in the general rules and regulations of this competition and the AAC Standards. No refund of entry fees will be issued for refused paintings.